The death of a loved one is extremely tragic, especially when it is at the hands of someone else’s negligence. For those bereaved family members left behind it can be a time of great uncertainty as they come to terms with their loss. A lot of people begin to feel confused and can sink into a depression while they struggle with how to cope financially and emotionally. If the fatal accident occurred as a result of employer negligence our solicitors can help you to make a fatal accident claim. Fortunately, the overall percentage of worker deaths has fallen compared with the last five years. However, fatal accidents still accounted for 136 worker fatalities in 2013/14, according to the Health and Safety Executive, which means that safety measures to protect employees within the workplace are still an important issue. Fatal accidents can occur in any industry. Some of the claims that we deal with are involved with unsafe working environments, failure to carry out vital risk assessments, leaving employees unequipped to do their jobs by not supplying them with the necessary personal protective equipment – or a lack of relevant health and safety training. How do Fatal Accidents happen? This list is not exhaustive and we will be in a better position to discuss your claim once we know your individual situation. Sometimes members of the public are killed or injured as a result of accidents connected to work. 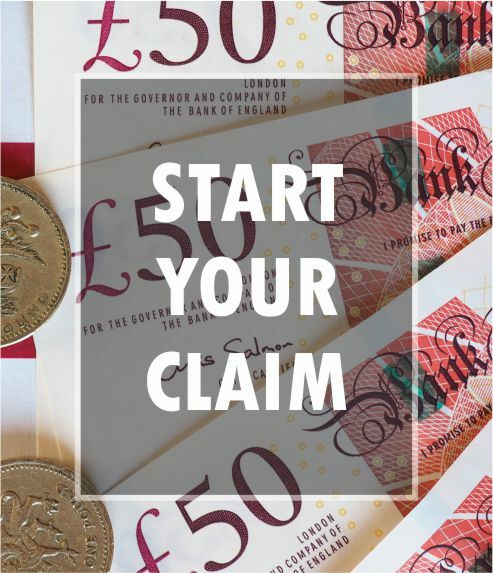 We also specialise in dealing with compensation claims for these types of cases and would be happy to discuss this with you. In the event that a loved has died in an accident, we understand that you will be suffering with immense stress and grief. Such grief might make you feel it is too soon to think about contacting a solicitor, but you deserve to be compensated for your loss. Financial rewards can help ease the pressure that is associated with a sudden death – for you and your family left behind.